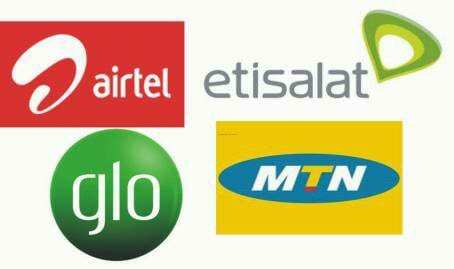 We shall be sharing with you a complete list of all cheap internet data plans of major Nigeria network providers, their prices, data caps and subscription/activation codes inclusive. This guide once again covers a range of major network providers in Nigeria namely; MTN, Etisalat, GLO and Airtel. To check the Data balance and Validity of the various plans, text 2 to 131. Feel free to add any code you think can be useful using the comment box below.